Muddy Waters was born McKinley Morganfield on April 4, 1915, in Issaquena County, Mississippi. Waters grew up immersed in the Delta blues, and was first recorded by archivist Alan Lomax. 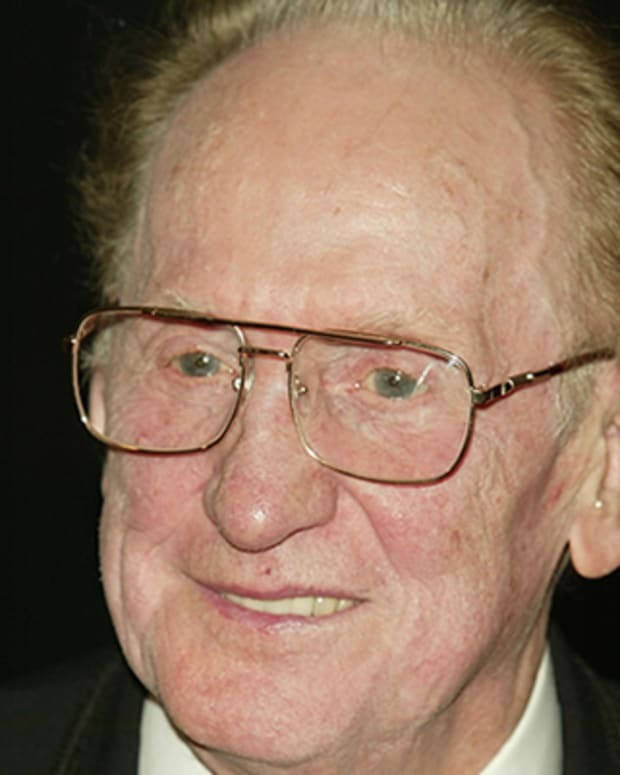 In 1943, he moved to Chicago and began playing in clubs. A record deal followed, and hits like "I&apos;m Your Hoochie Coochie Man" and "Rollin&apos; Stone" made him an iconic Chicago blues man. Muddy Waters was born McKinley Morganfield on April 4, 1915, in Issaquena County, Mississippi, a rural town on the Mississippi River. He was given the moniker "Muddy Waters" because he played in the swampy puddles of the Mississippi River as a boy. 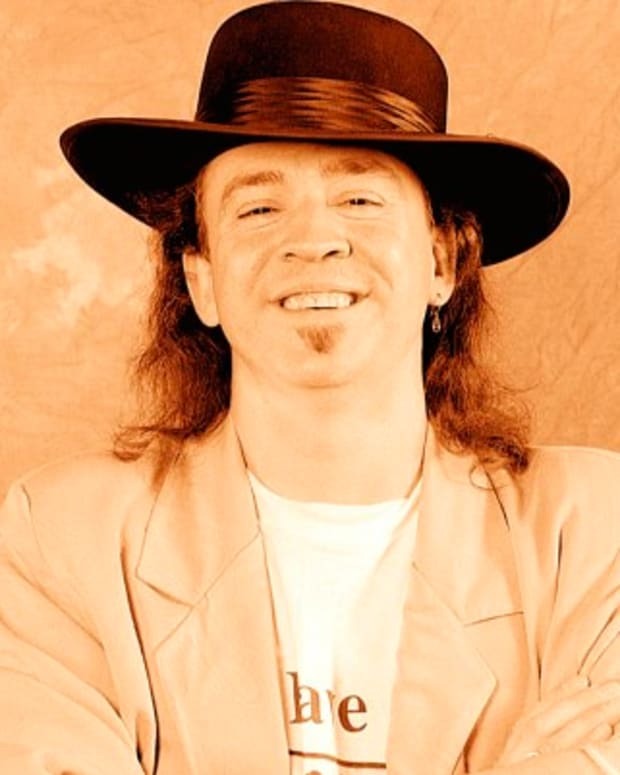 His father, Ollie Morganfield, was a farmer and a blues guitar player who separated from the family shortly after Waters was born. When Waters was just 3 years old, his mother, Bertha Jones, died, and he was subsequently sent to Clarksdale to live with his maternal grandmother, Delia Jones. Waters began to play the harmonica around the age of 5, and became quite good. 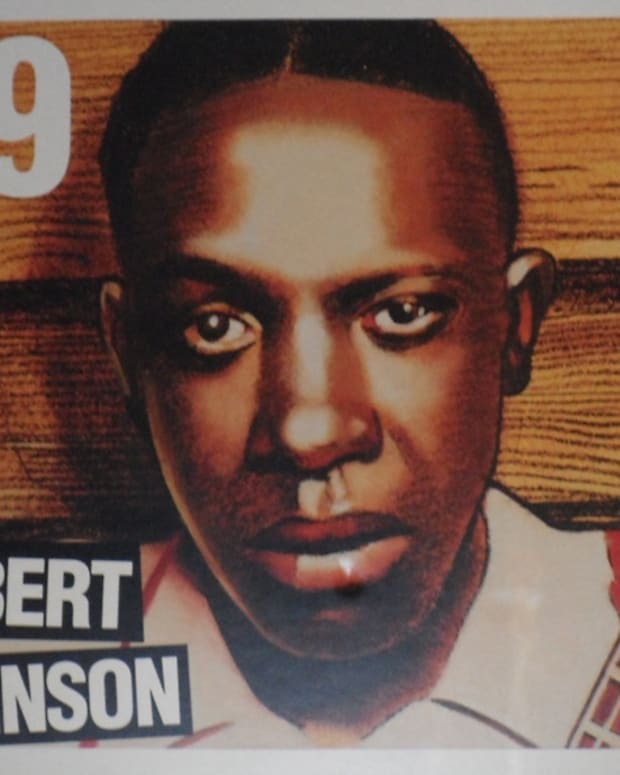 He received his first guitar at age 17, and taught himself to play by listening to recordings of Mississippi blues legends such as Charley Patton. Although Waters spent countless hours working as a sharecropper at a cotton plantation, he found time to entertain folks around town with his music. In 1941, he joined the Silas Green Tent Show and began to travel. As he began to gain recognition, his ambition grew. Then, after Alan Lomax and John Work, archivists/researchers for the Library of Congress Field Recording project caught wind of Waters&apos;s unique style, they sought him out to make a recording. 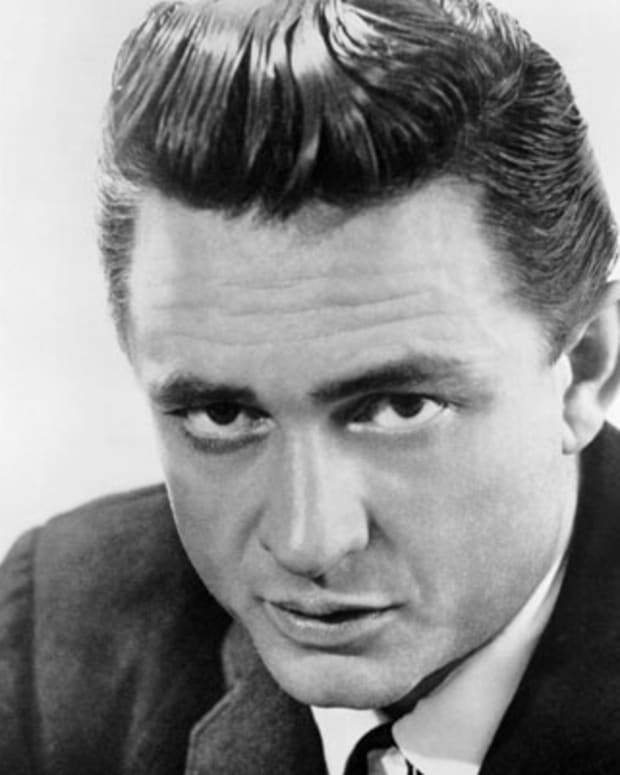 The songs "Can&apos;t Be Satisfied" and "Feel Like Going Home," were among his first recorded. In 1943, Muddy Waters finally picked up and headed to Chicago, Illinois, where music was shaping a generation. The following year, his uncle gave him an electric guitar. 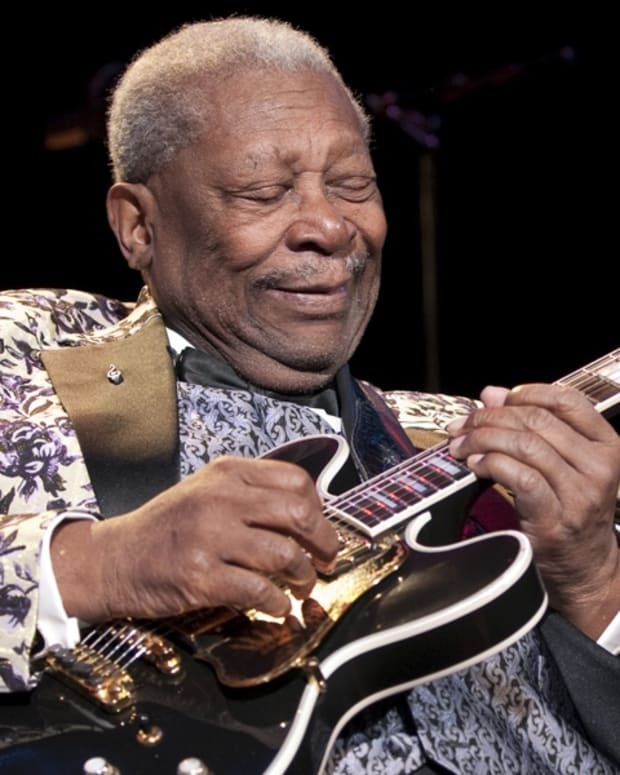 It was with this guitar that he was able to develop the legendary style that transformed the rustic blues of the Mississippi with the urban vibe of the big city. Working at a paper mill by day, Waters was sweeping the blues scene by night. By 1946, he had grown so popular that he had begun making recordings for big record companies such as RCA, Colombia and Aristocrat. (He landed a deal with Aristocrat with help of fellow Delta man Sunnyland Smith.) But his recordings with Aristocrat received little recognition. It wasn&apos;t until 1950, when Aristocrat became Chess Records, that Waters&apos;s career really began to take off. 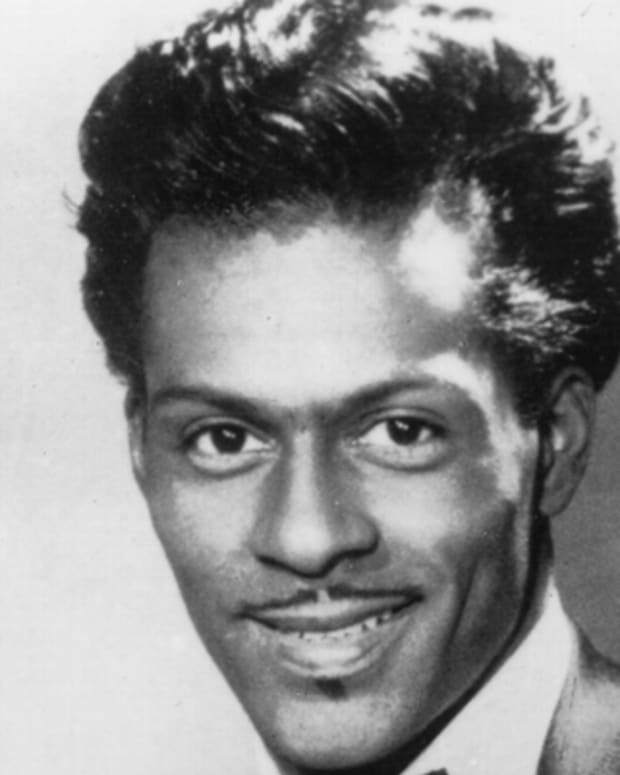 With hits like "I&apos;m Your Hoochie Coochie Man" and "Got My Mojo Working," his sensual lyrics peaked interest in the young crowds of the city. "Rollin&apos; Stone," one of his singles, became so popular that it went on to influence the name of the major music magazine as well as one of the most famous rock bands to date. By 1951, Muddy Waters had established a full band with Otis Spann on piano, Little Walter on harmonica, Jimmy Rogers on second guitar and Elgin Evans on drums. The band&apos;s recordings were increasingly popular in New Orleans, Chicago and the Delta region in the United States, but it wasn&apos;t until 1958, when the group brought their electric blues sound to England, that Muddy Waters became an international star. After the English tour, Waters&apos;s fan base expanded and began to catch the attention of the rock &apos;n&apos; roll community. 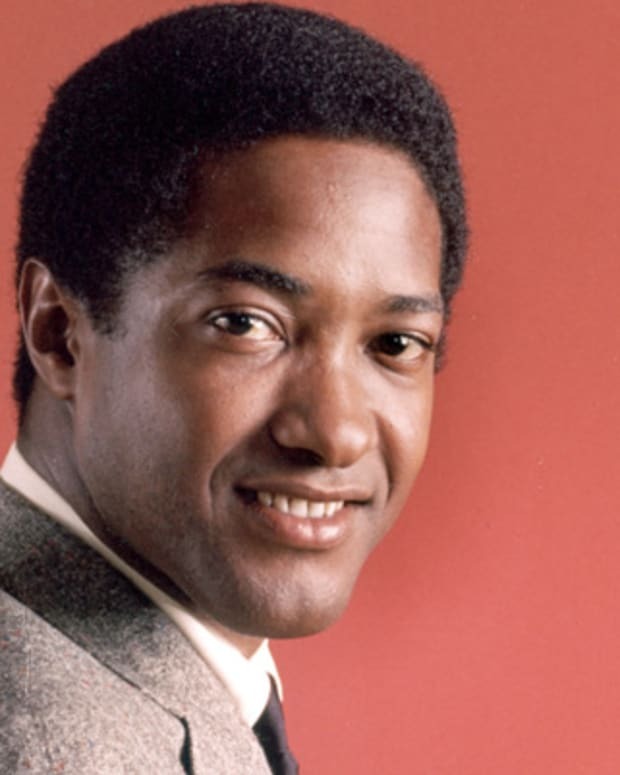 His performance at the 1960 Newport Jazz Festival was a particularly pivotal point in his career, as it caught the attention of a new fan base. Waters was able to adapt to the changing times, and his electric blues sound fit in well with the "love generation." 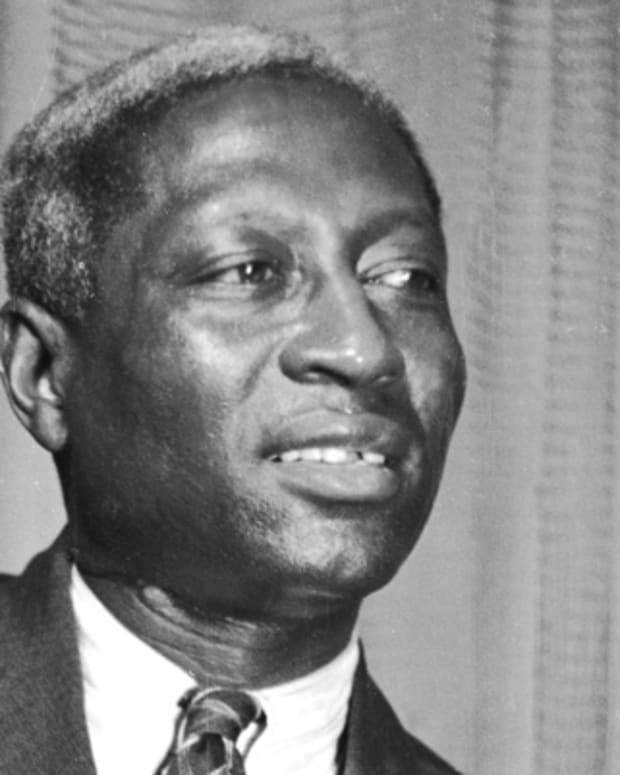 Waters continued to record with rock musicians throughout the 1960s and &apos;70s, and won his first Grammy Award in 1971 for the album They Call me Muddy Waters. After his 30-year run with Chess Records, he went his separate way in 1975, suing the record company for royalties after his final release with them: Muddy Waters Woodstock Album. Waters signed on with Blue Sky Label after the split. He then captivated audiences with his appearance in The Band&apos;s farewell performance, known as "The Last Waltz," an exceptionally star-studded affair that was released as a film by Martin Scorsese in 1978. By the end of his lifetime, Muddy Waters had garnered six Grammys as well as countless other honors. He died after suffering a heart attack on April 30, 1983, in Downers Grove, Illinois. Since his death, Waters&apos;s contribution to the music world has continued to gain recognition. In 1987, Waters was posthumously inducted into the Rock and Roll Hall of Fame. 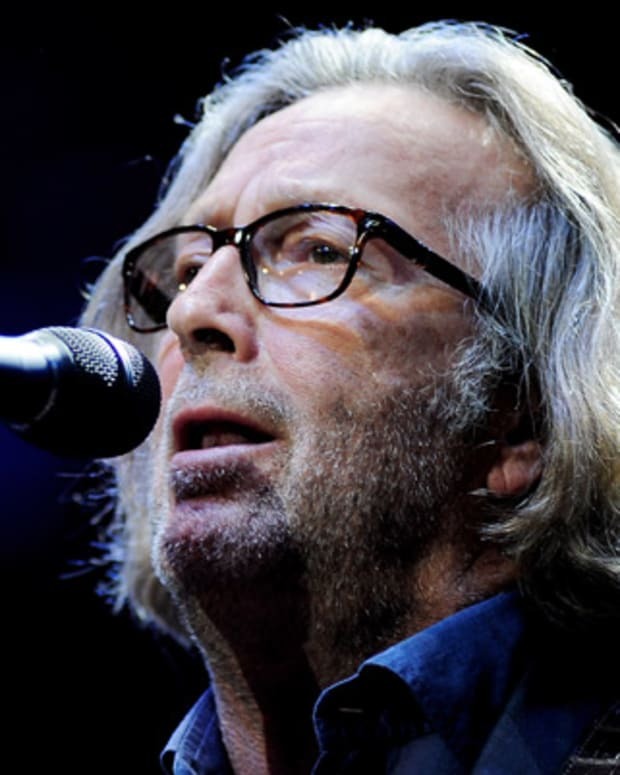 Five years later, the National Academy of Recording Arts and Sciences awarded the musician a Lifetime Achievement Grammy Award. 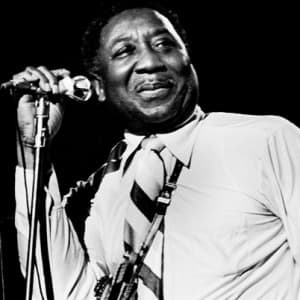 Additionally, some of the most recognizable names in music have named Muddy Waters as their single-greatest influence, including Eric Clapton, Jimmy Page, Jeff Beck and Johnny Winter.